Shooters and Stoppers…NO Fluff! NO Bull! Register now or be left out – fast-paced intense, competitive training for goalies and players looking to get an edge up on the competition. Core summer skill series…. Shooters and Stoppers…. 2 goalies 4 shooters each net…. Drafted by the Minnesota North Stars. Played for Dubuque fighting saints of the USHL. Played at Boston University, South Carolina Stingrays of the East Coast Hockey League. Director of Goaltending for Boch Blazers Elite 9 and EHF. Director of Goaltending Boston Jr Terriers.Volunteer goalie coach at The College of Holy Cross men’s team, Boston College and Harvard Women’s programs. Member of the Mass Hockey Goaltending Development program. Director of Operations for the Boston Junior Terriers, Played at the University of Western Ontario, London Nationals WOHL, Head Coach Archbishop Williams, High School Coach of the Year, High School State Champion Coach and current EHF Elite coach and skills coach. Ridley College Hockey Hall of Fame, Worked with teams in the BCHL, WHL, AJHL, WOHL and skills coach for many former NHL, CHL and NCAA players. Scout for the Carleton Place Canadians CCHL. 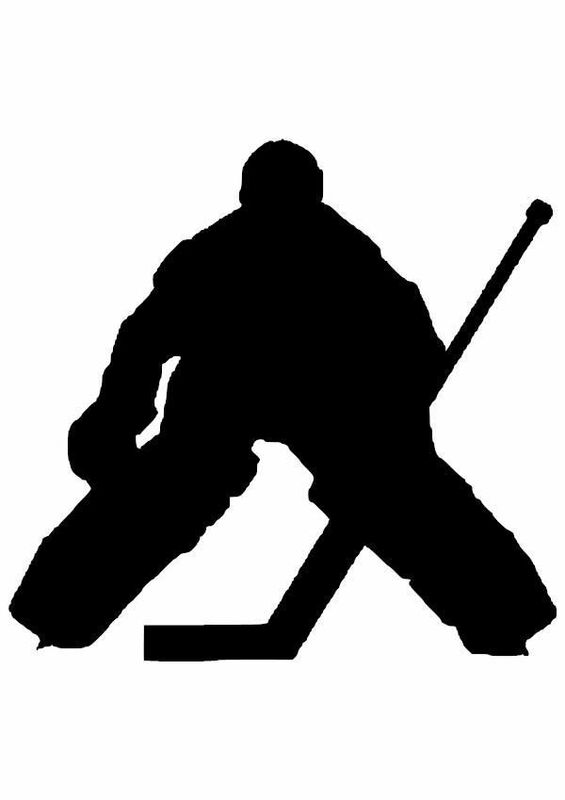 Goalies – face a variety of shots and challenges each and every week. 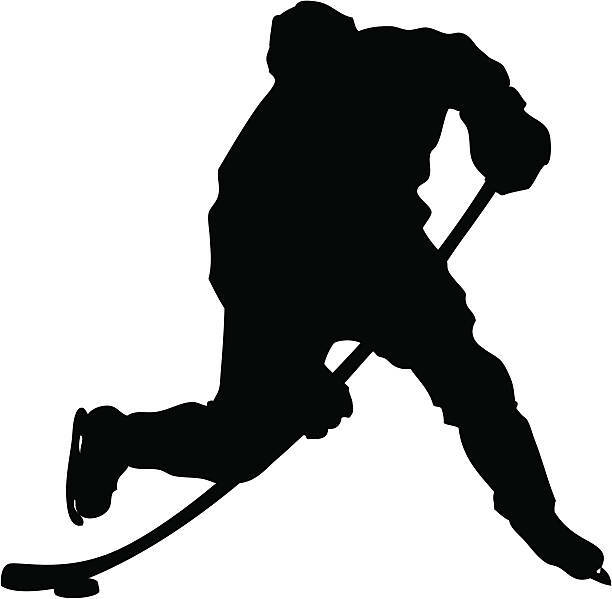 Players – Game-specific stickhandling/moves/dekes and shooting. Players will work on all aspects of shooting accuracy, velocity, release time, deception and tactics. No BULL! No FLUFF! this is shooting, this is moves this is 100s of touches and 100s of shots each and every time on the ice.